1.Why you choose Art therapy? 3.Which material is your favour? Do you like painting? 1.I am curious about the course Thesis: Research & Literature Review, do we conduct an independent research? 2.Do you offer class to help student get the license? 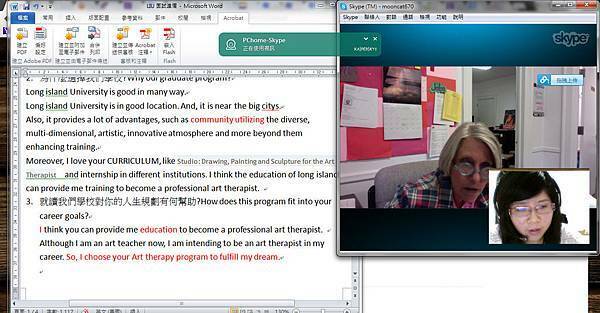 3.I am also interested in counselling, can you recommend a class for me in my first year of long island university?